Start Your Free Roof Inspection Now! Call now or fill out our contact form below for a no obligation free roof inspection, consultation, and estimate from a leading licensed DFW Roofing Company with over 8 years of experience. We offer a 5 year warranty on all new roof installation. Click here to view the Webster Roofing report from the Better Business Bureau. Absolutely NO money is required up front. 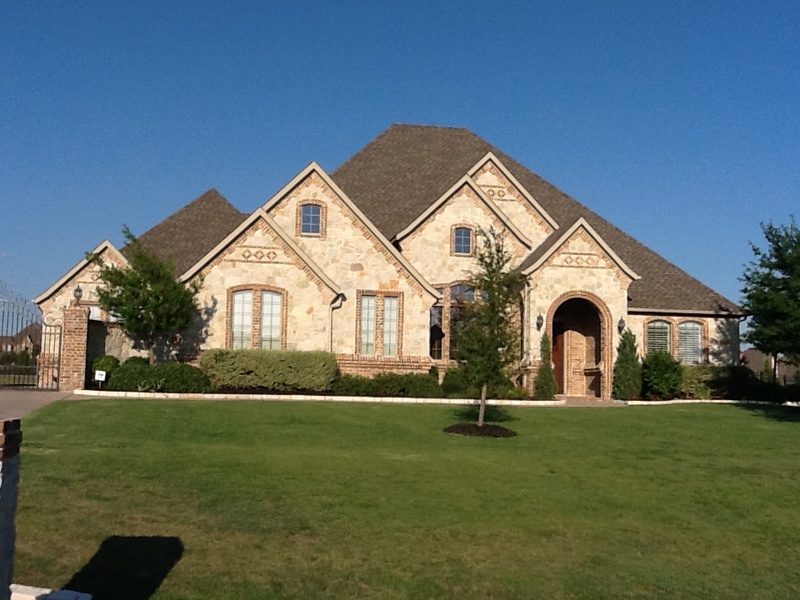 Years of experience have made us one of DFW's best roofing companies. Fully Licensed Contractor. Established member of the BBB. 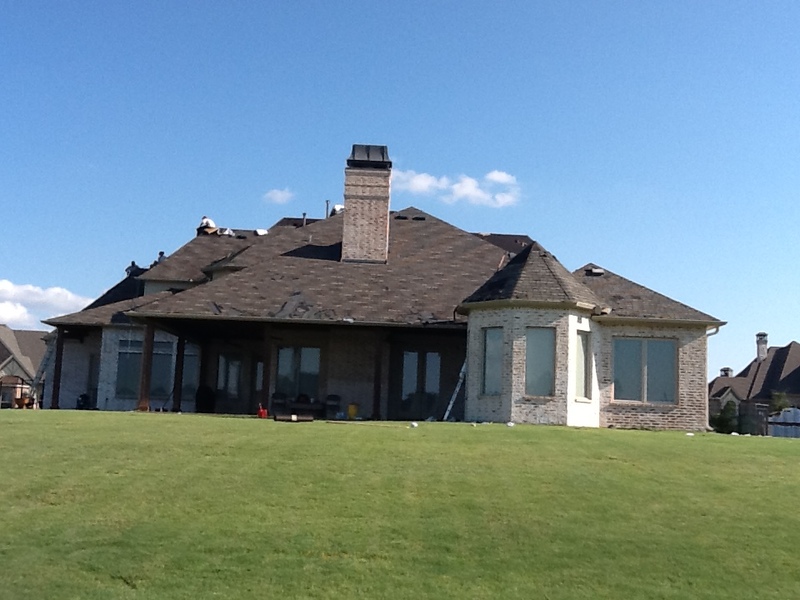 We will work with your insurance company on hail and wind damage. Webster Roofing to me, defines integrity. They have always been honest and straight forward in their business approach. They not only did an excellent, one day roof replacement of my own house (many other roofing companies on my block took nearly a week to complete similar size jobs), they have handled roof replacements for many of my closest friends and clients as well. All the feedback I have received from friends and clients who have used Webster Roofing, has been glowing. I know for a fact that many of my clients have, in turn, referred many of their friends and neighbors to Webster Roofing as well. Furthermore, when I have a client who is unsure of whether they have hail damage to their roof, I know from years of experience with Joey, Bill and the rest of their crew at Webster Roofing that they will be honest with my clients in their evaluation of the damage. They are an awesome, family run business that are a pleasure to work with! I have had Webster Roofing install roofs on several rent homes and homes I am selling.. The customer service is perfect. The quality of workmanship, materials and clean up of the job site is above expectations. Several of my customers thanked me for referring such quality and afffordable contractors in their time of need. Once after a tornado, Mr. Webster came to a friends house and did a temporary patch on the roof at 10:00 pm at night. This is who you need to hire. 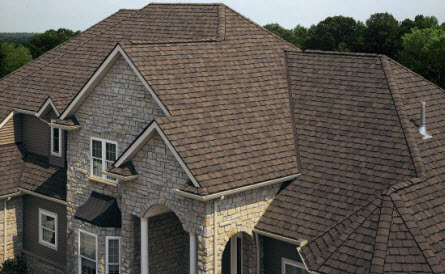 Webster Roofing is in the business for the long haul and their performance will attest to that. Employees that work for them job after job. When the hail storm hit last year, EVERYBODY with a pick-up truck, a magnetic sign and business cards were in the roofing business. I love these guys. Joey and Bill will look you in the eye, tell you what they will do and then do the job. Straight forward presentation, competitive price, no pressure and premium quality. I will never have to call them back out to stand behind their work, but if I did , they would be here without a doubt. Great clean up after the job. Even a magnet to pick up stray nails. 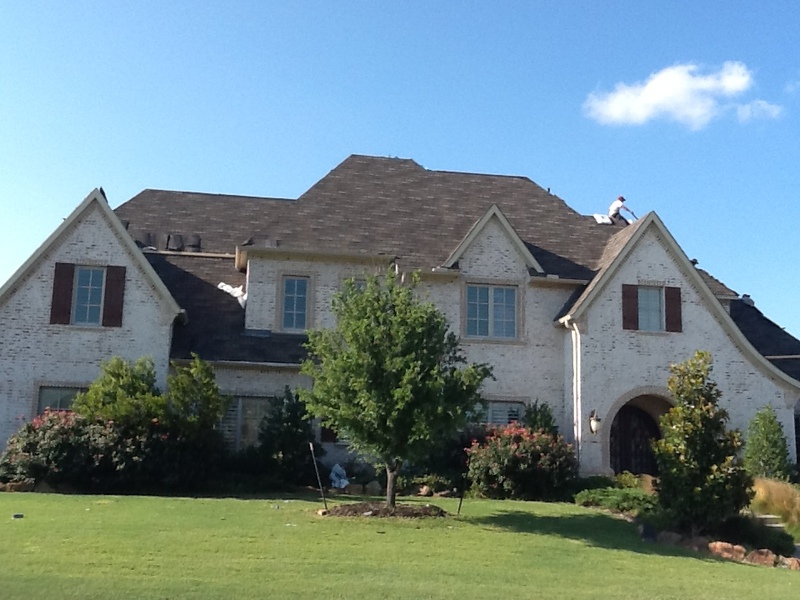 Webster roofing promised a pleasant and positive experience...and they delivered! Joey Webster was on-site and kept everything running smoothly. Highly recommend. © 2012, Webster Roofing. All Rights Reserved.